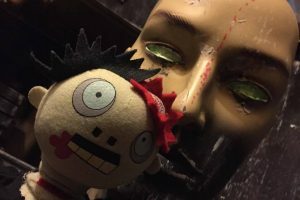 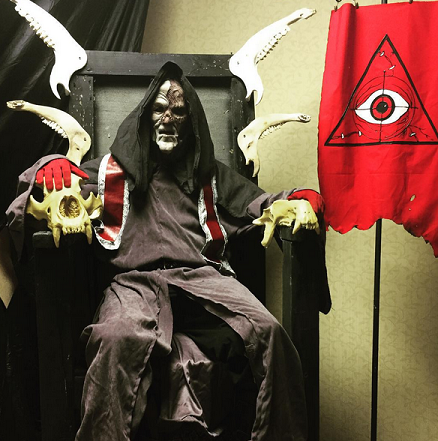 ScreamFreak.com is home to Virginia’s Best Haunted Attractions and Virginia’s Halloween Icon… Mr. 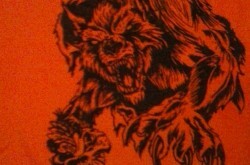 Scream Freak! 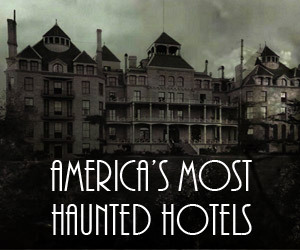 Every October Virginia offers numerous haunted houses, haunted trails, and haunted hay rides. 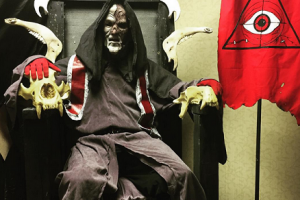 At Scream Freak, we offer a list of the best of these Halloween frights! 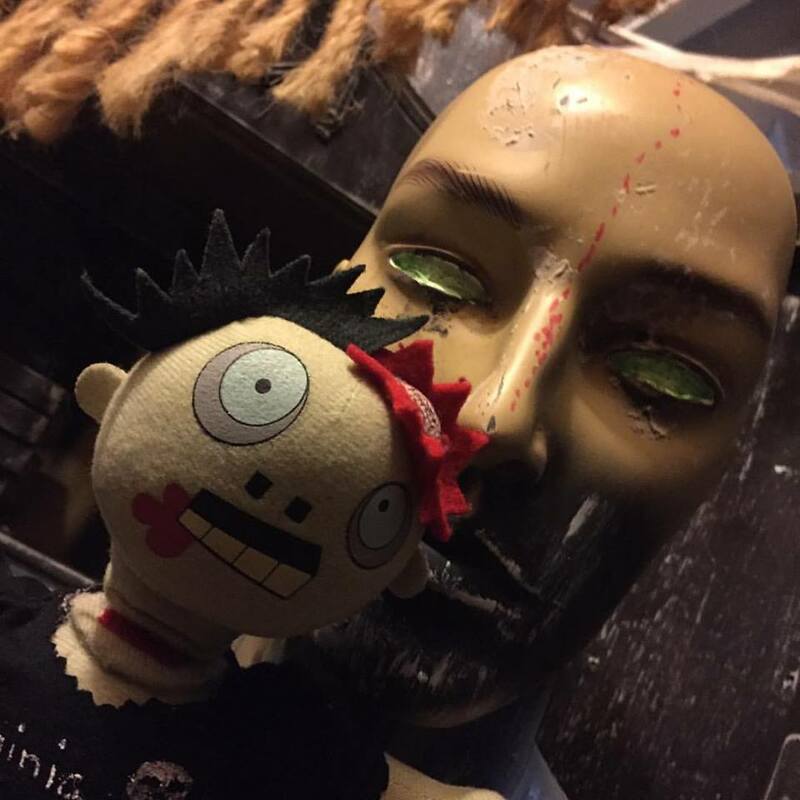 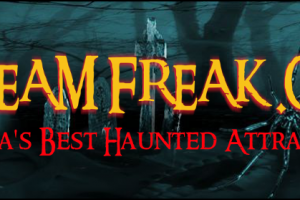 ScreamFreak.com was founded in 2010 as more than just a Halloween Haunted Attraction listing site. 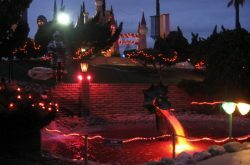 We’re dedicated to building a fellowship between local attractions and growing the haunt community in the Commonwealth of Virginia. 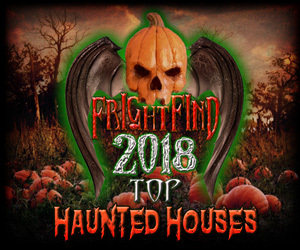 Haunts listed here have shown their dedication and love for building unique and professional attractions and we’re proud to have them as part of this website.